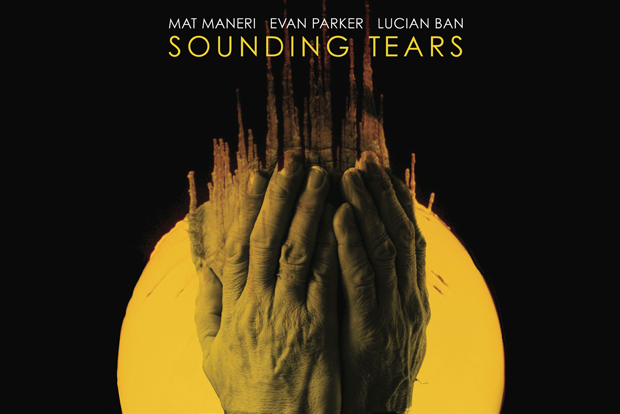 TDE Promotions/Fizzle brings this world class trio featuring Mat Maneri on viola, Evan Parker on saxophones and Lucian Ban on piano to the new Conservatoire as part of a short UK tour. Their album on the CleanFeed label has had stunning reviews; John Fordham in the Guardan described it as 'unorthodox, but mesmeringly beautiful music'. This is a wonderful opportunity to hear a world class group in The Lab, the wonderful new setting at the new Birmingham Conservatoire building.